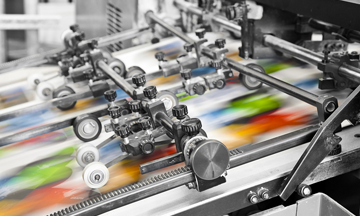 Print is not declining but some prognosticators still say that by 2020 most printed media will be gone. I think anyone who makes those types of comments doesn’t understand history. Just type into Google “The Death of TV” and you’ll see hundreds of articles predicting the end of television. One could make the argument that right now is the golden age of television, with amazing shows like Boardwalk Empire, Mad Men and Homeland leading the way. The evolution of the internet doesn’t kill off these channels… it makes us look at them differently because they are used differently by consumers. 7 reasons to rethink print.